Baby name picture made to order see etsy shop www.etsy.com/uk/listing/278707752/personalized-baby-name-plaque-sign-25cm - joannahedleys jimdo page! 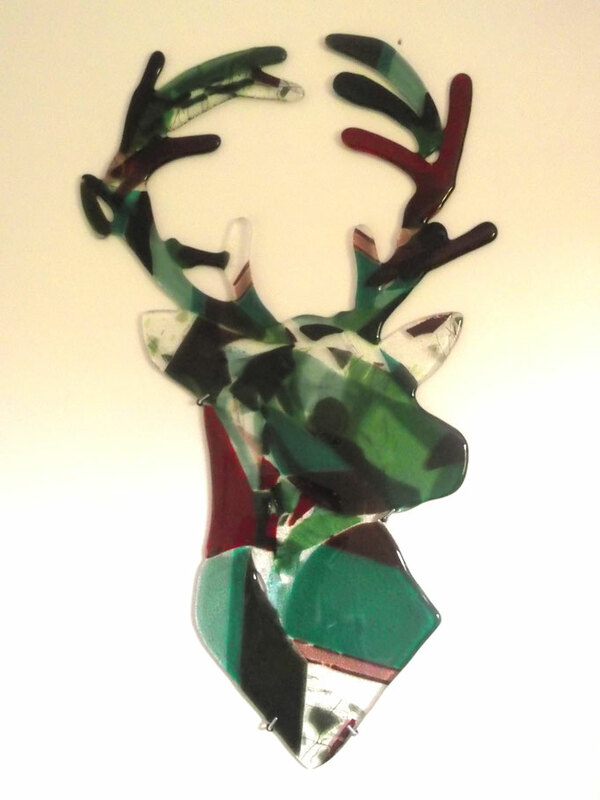 Inspired by the poet Dylan Thomas on his centenary. Colourful 287€ (comes with 4 chrome fixings to attach to the wall). 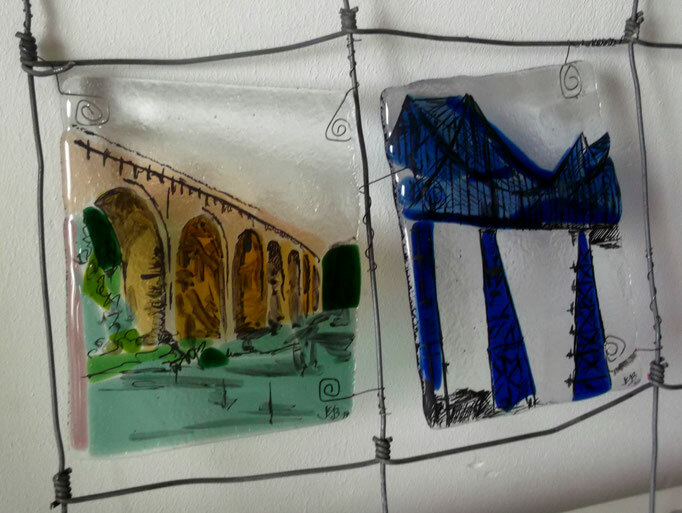 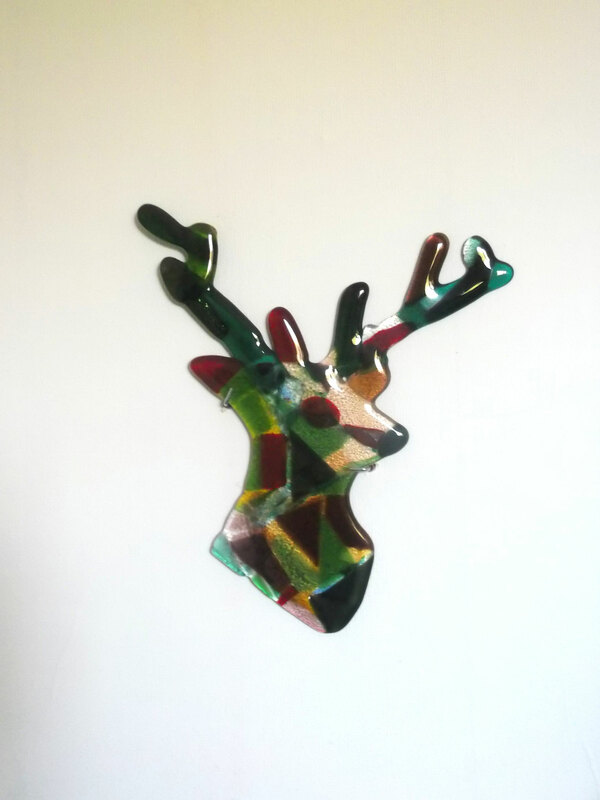 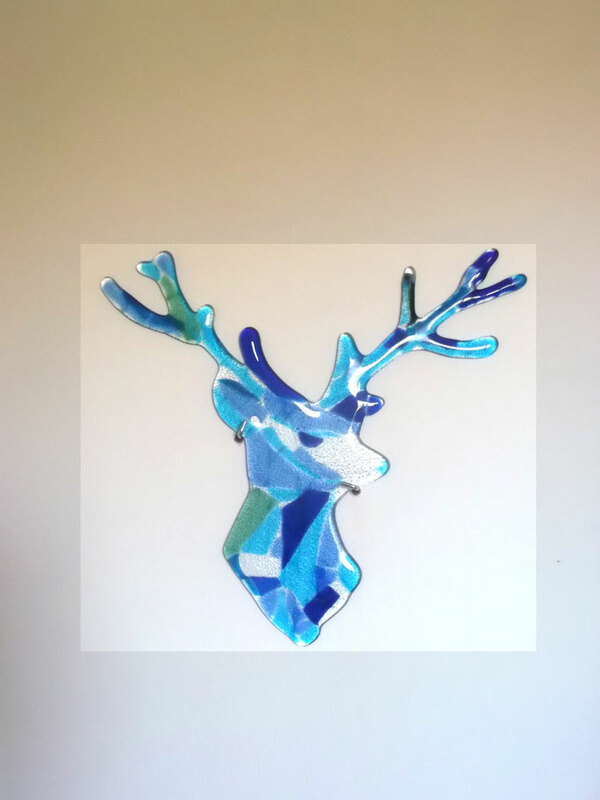 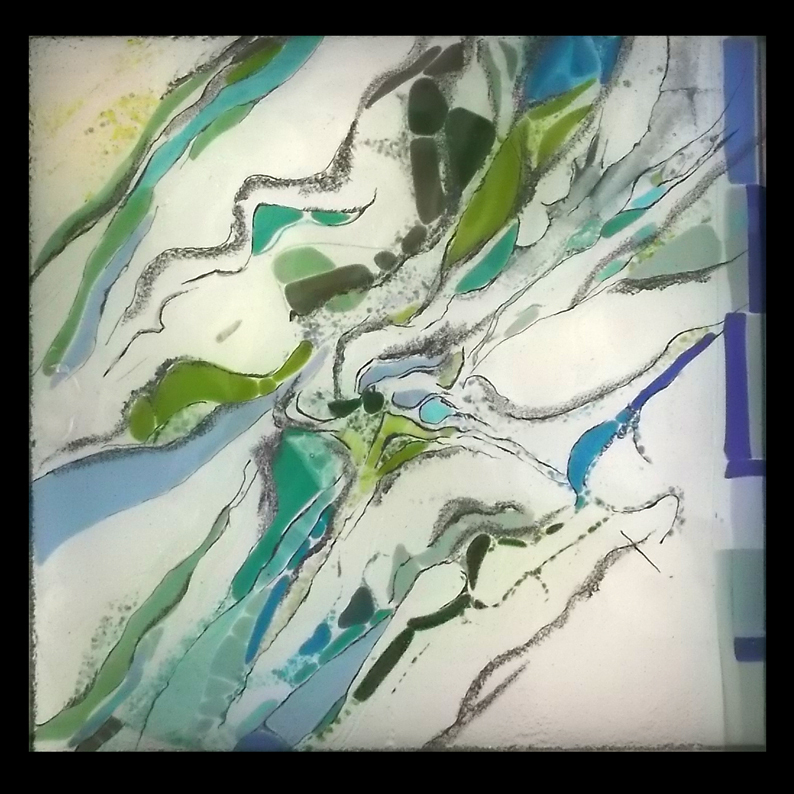 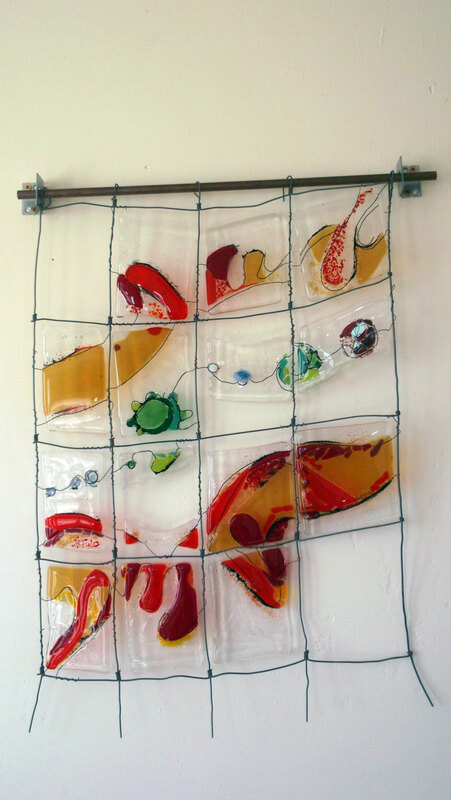 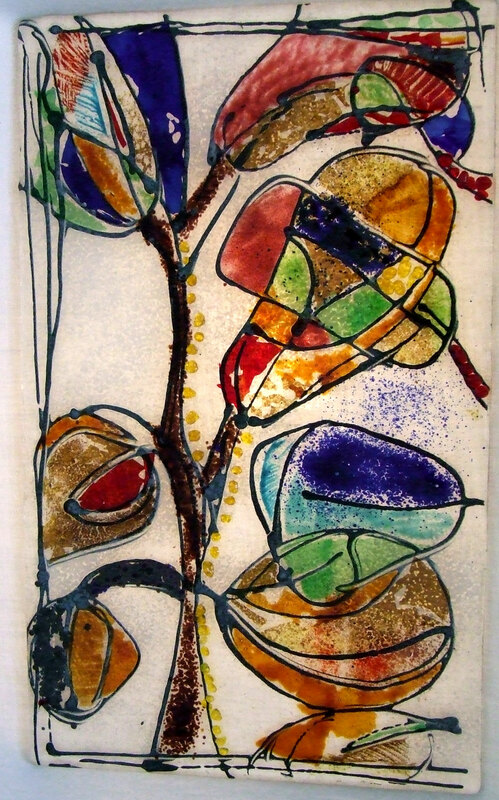 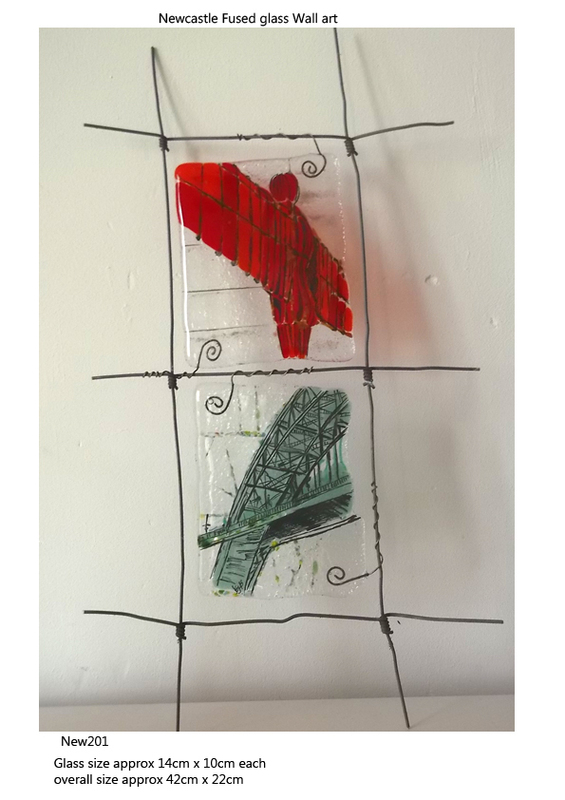 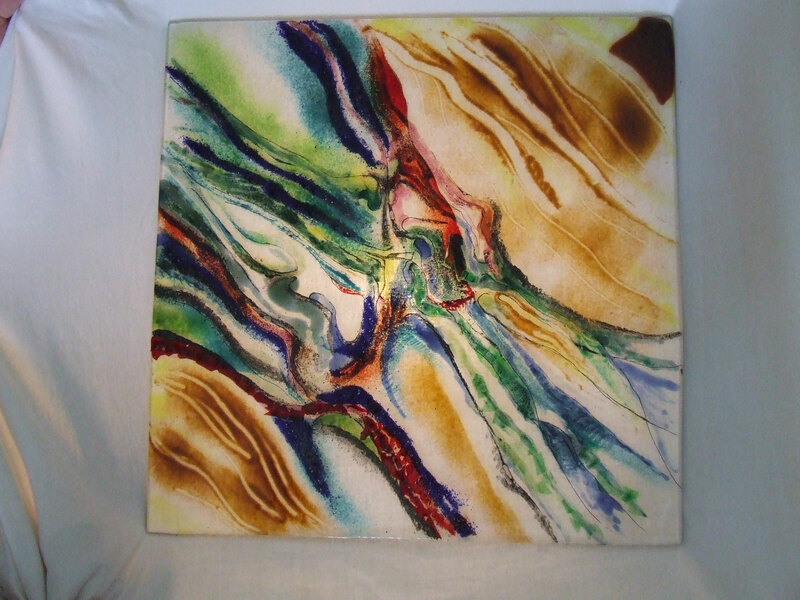 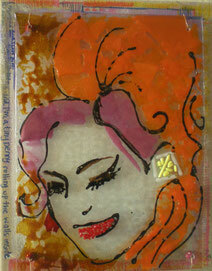 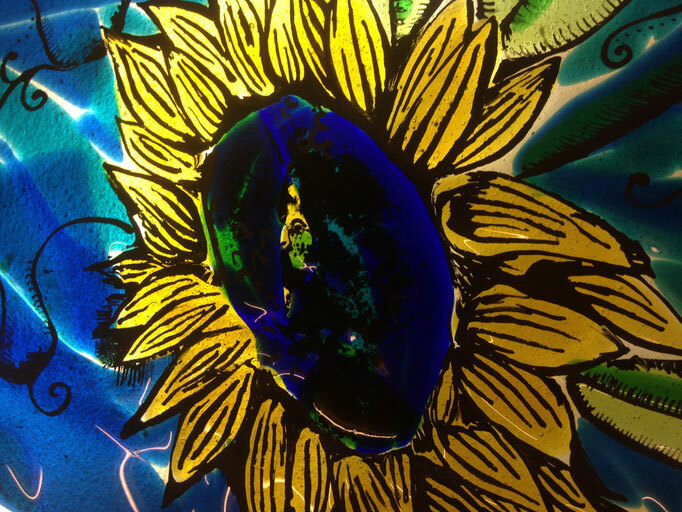 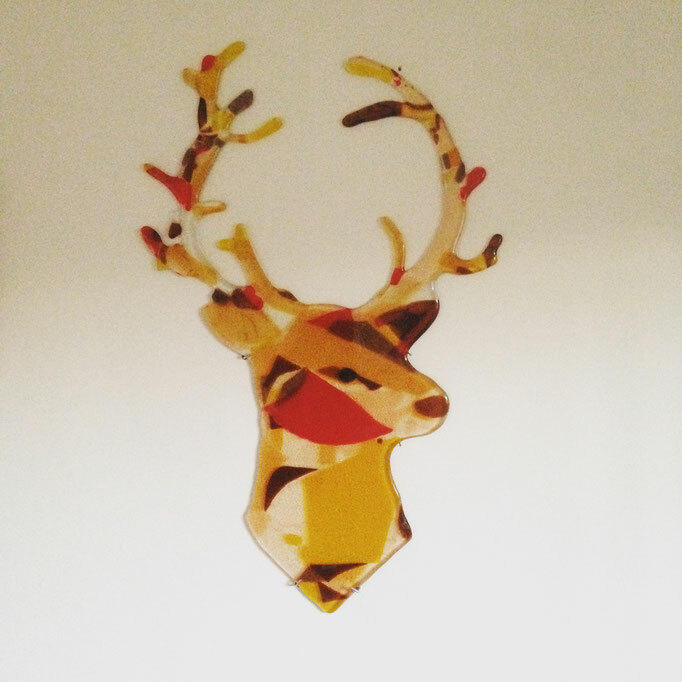 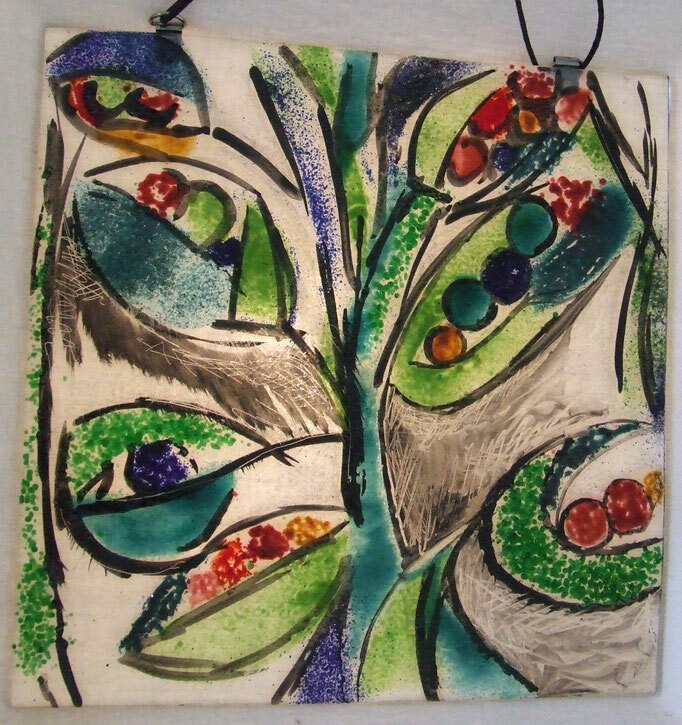 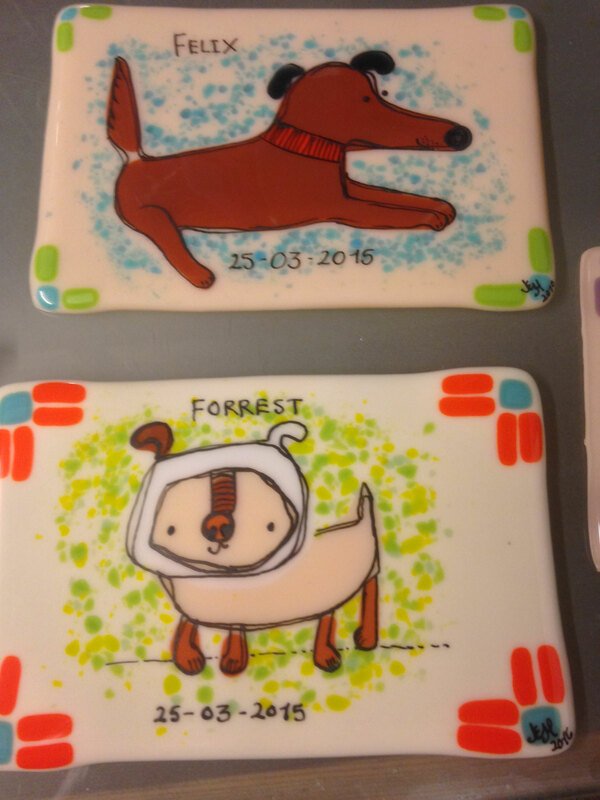 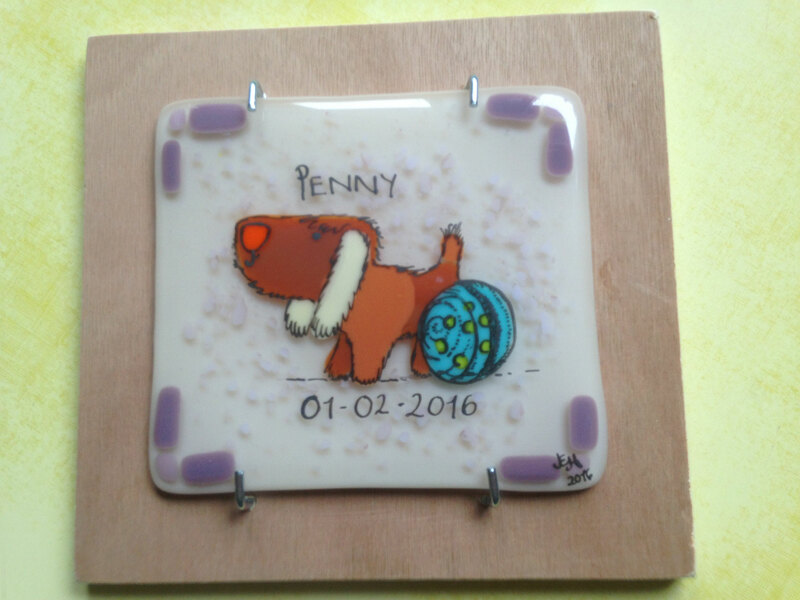 Fused glass wall hangings in various sizes, both abstract and real people and places, details painted on with traditional glass paints that are fused to the glass. 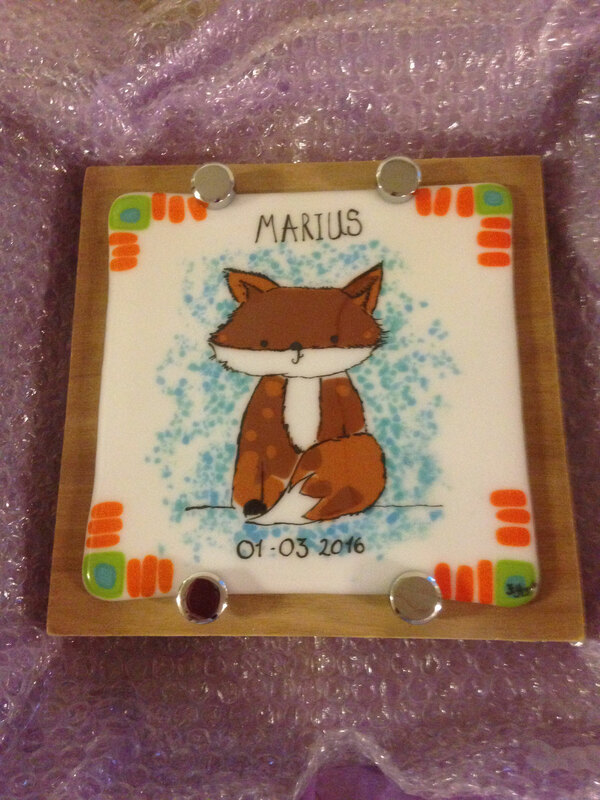 Let me know if you'd like something special made to suit you!